A sick child. A gorgeous, chic, smart, kind mother who lives in an equally gorgeous, oh-so-tasteful house with her gorgeous and successful architect husband. Same husband turns out be a philandering cad whose loutishness stretches believability. Sounds like a Lifetime channel movie of the week. In the hands of a lesser director and cast, it could be. In the hand of Australian director Nadia Tass, this Melbourne melodrama resists clichés and conventions. Part of CIFF’s “Global Health”sidebar, “Matching Jack” follows the cataclysmic leukemia diagnose of a young boy. His mother Marissa, the lovely Jacinda Barrett soon afterwards learns her husband David (Richard Roxburgh) was with his mistress when Jack was diagnosed. It’s the latest of many affairs, but instead of imploding, Marissa embarks on an awkward mission – to see if David has an illegitimate child who might be a bone marrow match for Jack. 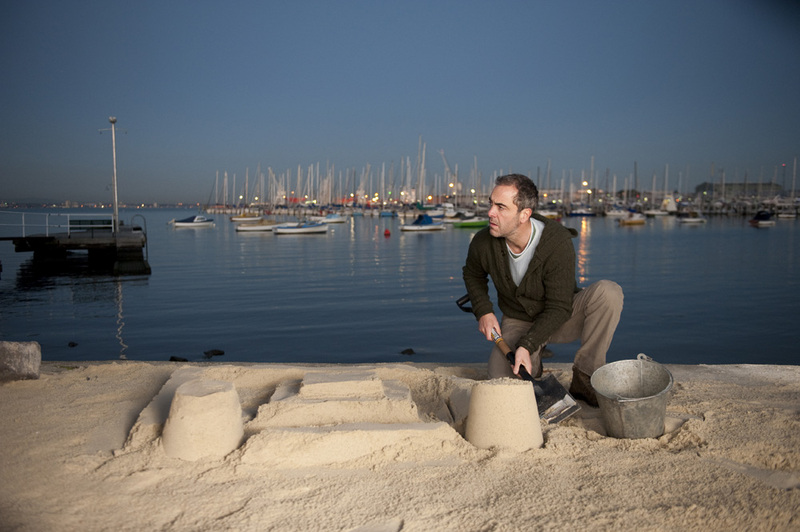 Along the way, she bonds with the father of the Jack’s hospital roommate, Connor (the wonderful Irish actor James Nesbit), who counters his son’s dire situation with whimsical tales of boats and magical journeys. 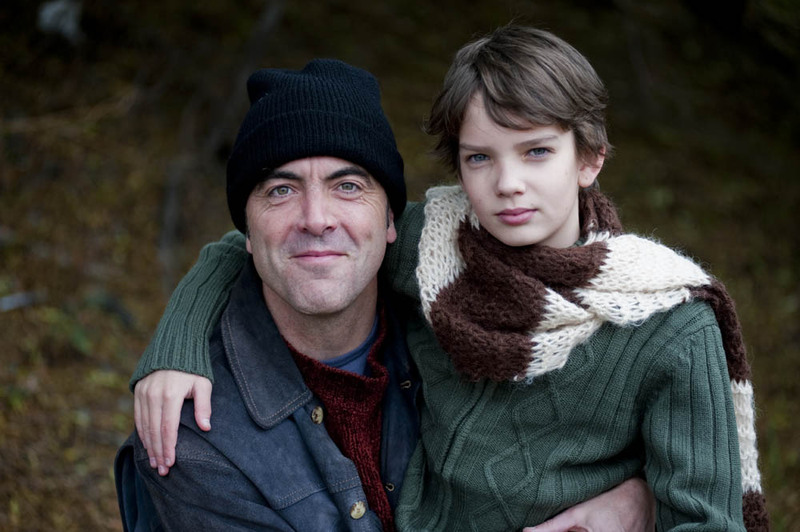 As fine as these adults are in their roles, its young Kodi Smit-McFee (from “The Road”), as Connor’s son, Finn, who steals the show as a boy who approaches his prognosis with a gentle weariness beyond his years. In addition to the expected rage and tears, Tass’ nuanced film deals with less common issues in such movies: how do the parents of a child doing better relate to those of a child getting worse? How do parents tell a child he’s dying? How does a child tell a parent he knows? Is it ethical to have a baby to help your living child? And how do you deal with your own romantic relationships while your child is sick? There are no easy answer to any of these questions, and this is not an easy film. It’s a smart tearjerker that elicits laughs and sobs. That’s quite a feat for a film where much of the action is set on a children’s cancer ward.